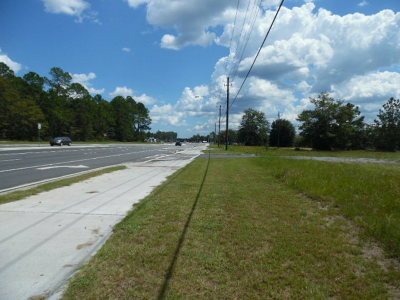 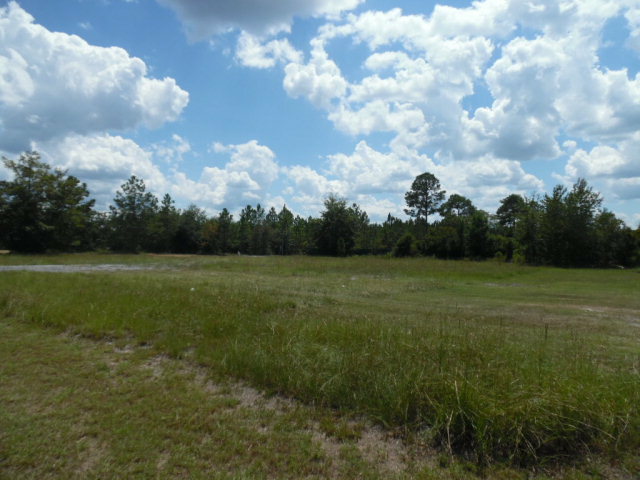 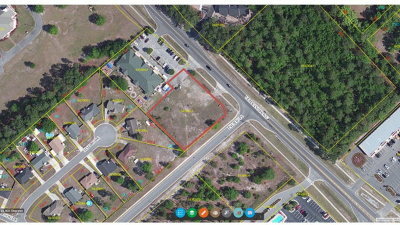 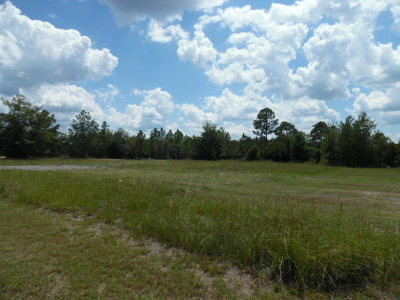 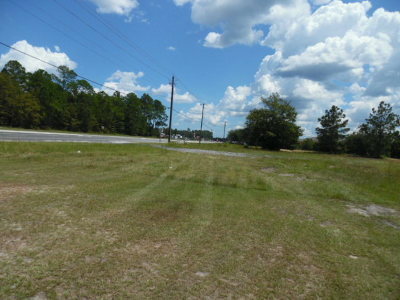 .87 acres zoned C2 available off Veterans Parkway. 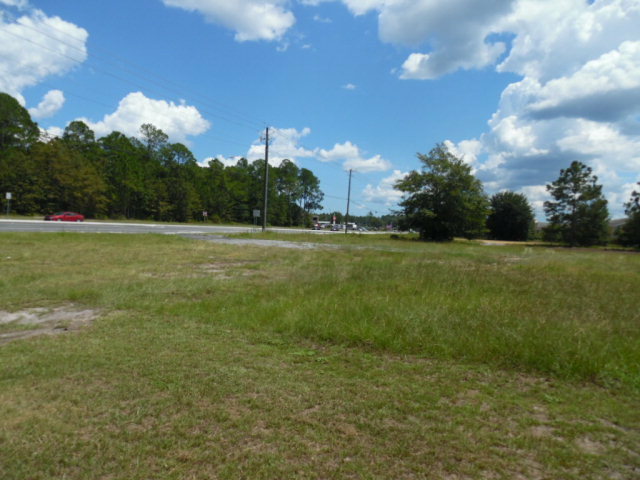 This cleared lot is the perfect site for your new business - 233 of road frontage on busy Veterans Parkway. 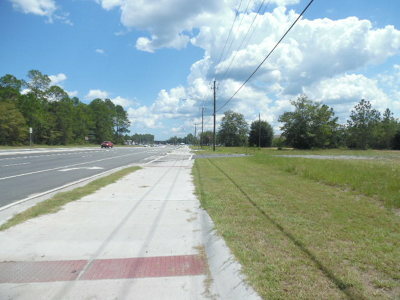 DOT Stats have approximately 13, 000 cars passing the site each day.